Join me in just a few minutes for a our weekly live Q&A. You can ask any questions you want while you have my undivided attention for an hour. Head over and login so you can ask questions. 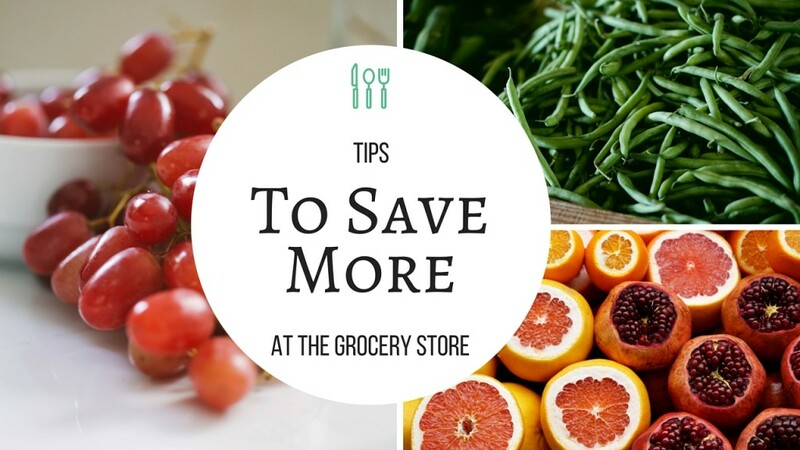 We will start with me sharing tips on how to save even more in the grocery store and then go where ever the questions take us. If you prefer to watch on your phone then head to Facebook and follow along through Facebook live. You can leave questions in the comments and I’ll see them.